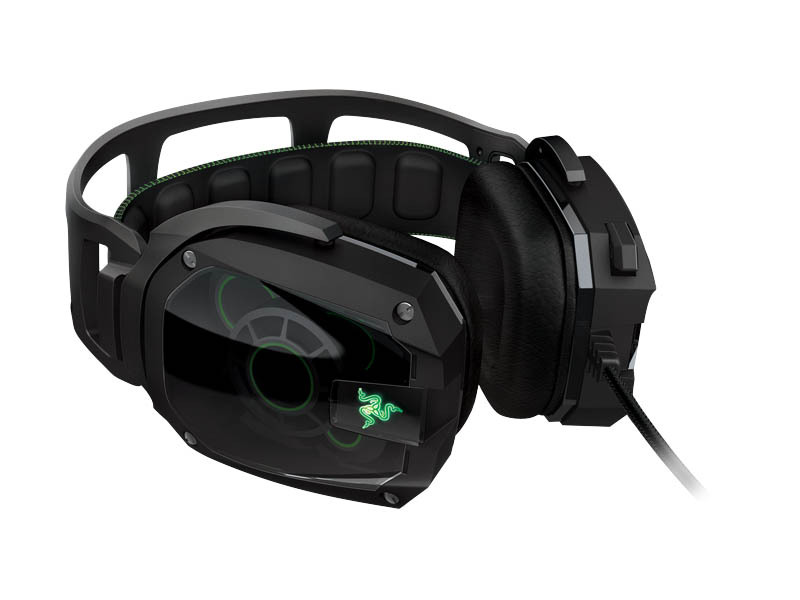 Razer makes some of the coolest PC gaming gear. 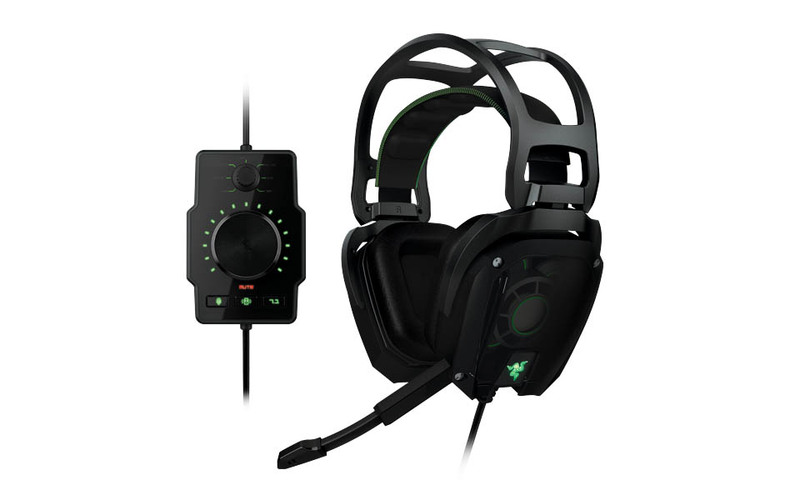 Now get a great deal and boost your sound to 11 with their Tiamat over-ear headset. 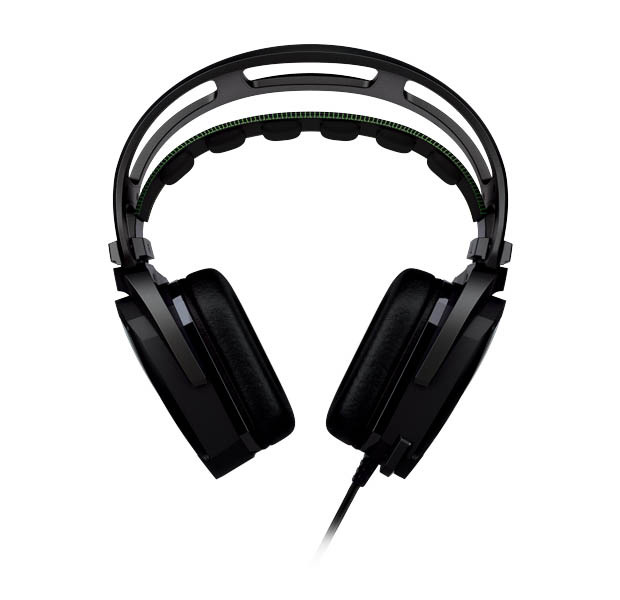 These headphones use 10 drivers to deliver 7.1 surround sound, and come with a noise-filtering mic for chats. Save 55% in The Awesomer Shop.